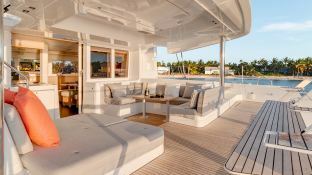 Chartering from Trogir, close to Split, this magnificent Lagoon 52 catamaran will delight you from every point of view. 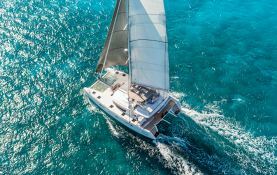 Possessing great space and comfort -unmatched for its size; this catamaran is ideal for sailing in the Adriatic Sea from either the islands of Dalmatia or the Kornati Archipelago. 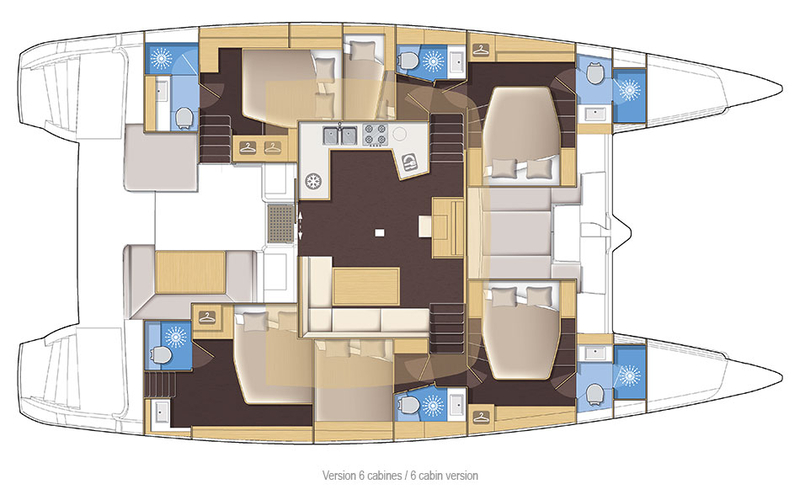 Available in Trogir, Croatia, this bareboat catamaran Lagoon 52 (4 double cabins), built in 2017 by Lagoon Catamaran, is capable of hosting up to 10 guests. 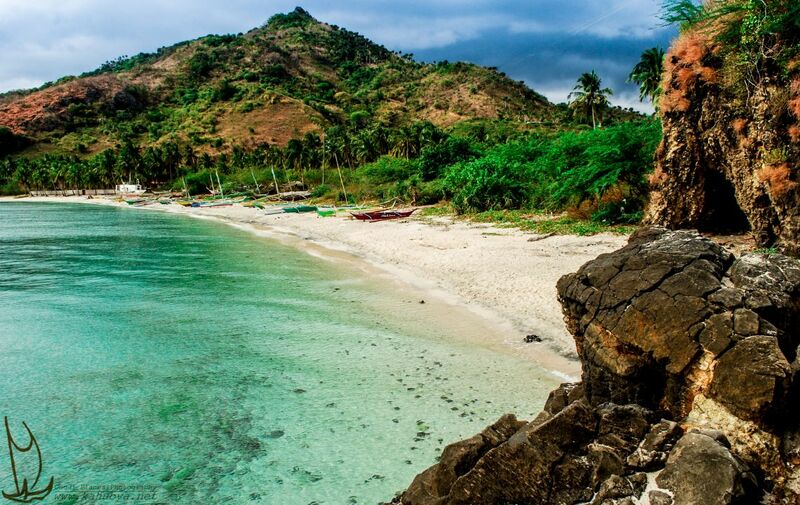 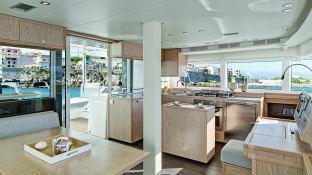 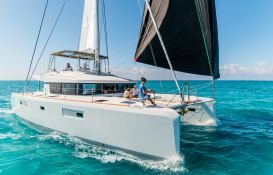 Further more, and for a complete catamaran charter experience, the Lagoon 52 comes with electronic on board, equipped galley, WiFi and also CD. 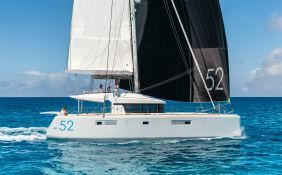 This catamaran is available for yacht charter with a base price of 9 600 € (approximatly 10 826 $).